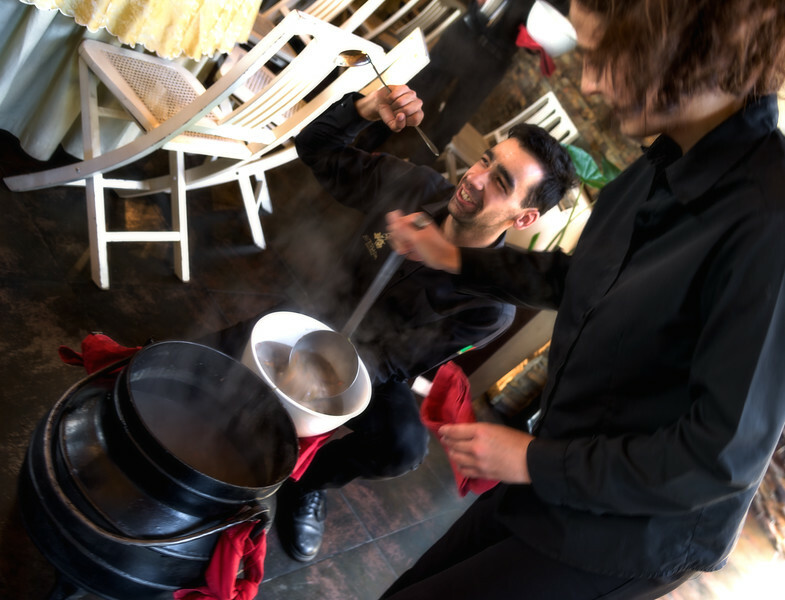 Day 10, Quinta da Avessada, a very special soup served hot right out of the pot. When the vineyards were in blight, it's this special soup that was served providing the people of the Valley with needed nutirion. It kept them going and never giving up. No meat, but a sabor fabuloso!! !